Rank: #7 out of 165. Bio Quake X550 is a very popular and one of the more expensive options. 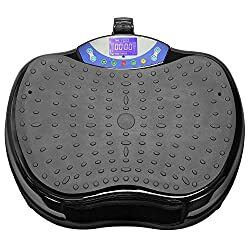 It's in the top 3 bestselling vibration platform machines and has dozens of popular alternatives in the same price range, such as Axis Plate Vibration Machine or Power Fit Compact . 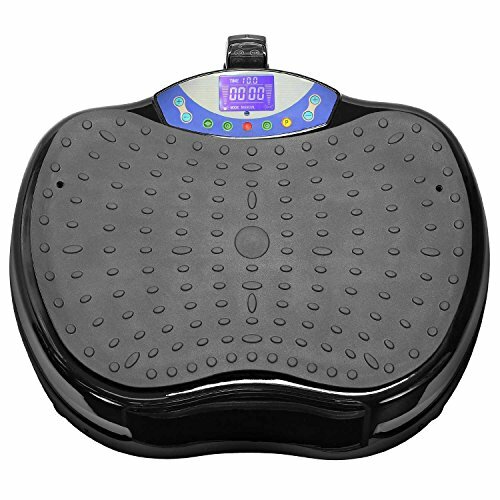 Bio Quake X550 is $34.40 more expensive than an average vibration platform machine ($185.95).